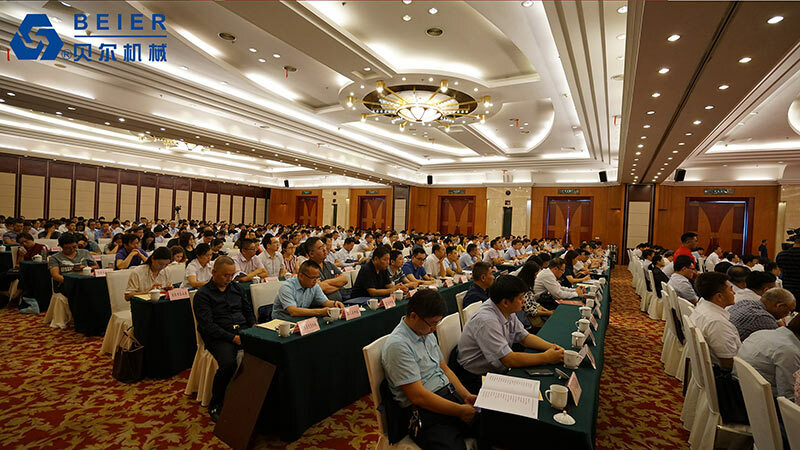 In July 3, 2017, Suzhou manufacturing conference is successfully held in Suzhou convention center. 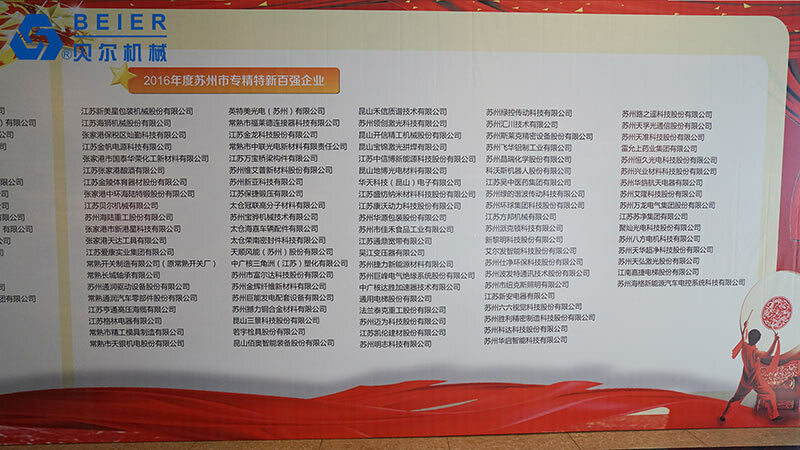 Suzhou top 100 industries attend this conference. Li Yaping, Deputy Secretary and executive Mayor of Suzhou hosts the conference. 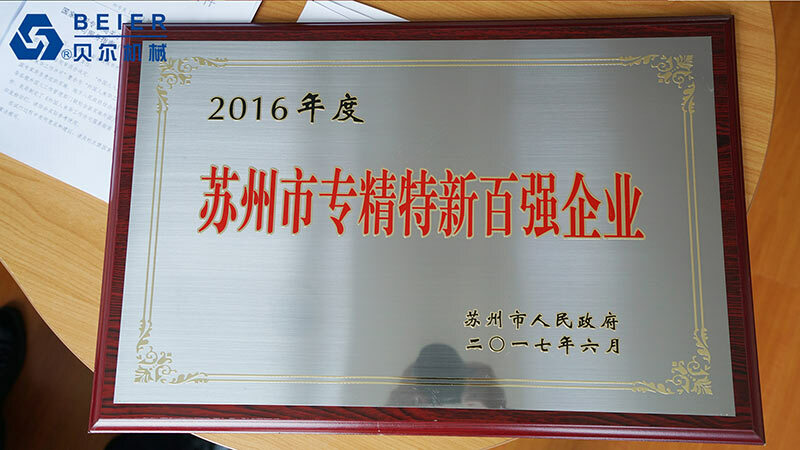 JIANGSU BEIER MACHINERY is honored invited to attend the conference and is awarded for its 20 years’ specialized in plastic machinery production. The conference awards some companies who are specialized in producing several products. They provide perfect quality and service for customers according to their requirements. In the meanwhile, they have consciousness of innovation, following the steps of the development. JIANGSU BEIER MACHINERY is founded in 1998, we are the leading brand of plastic machinery manufacturing in China. BEIER MACHINERY is specialized in high efficiency, energy saving European standard extrusion line; plastic washing & recycling line; compounding & conveying system.BEIER products have pvc mixer machine,pvc high speed mixer machine,pvc compounding mixer,pvc automatic compounding and feeding system and so on. By the company’s philosophy ‘quality is our foundation, credibility is our faith, aspire for win-win’, team of BEIER has clear goal and dedicated to development of technology and quality. Now we are ranked as the top 5 plastic extrusion machinery corporation in China, the champion of exporting in Zhangjiagang for 9 years-in-a-row. 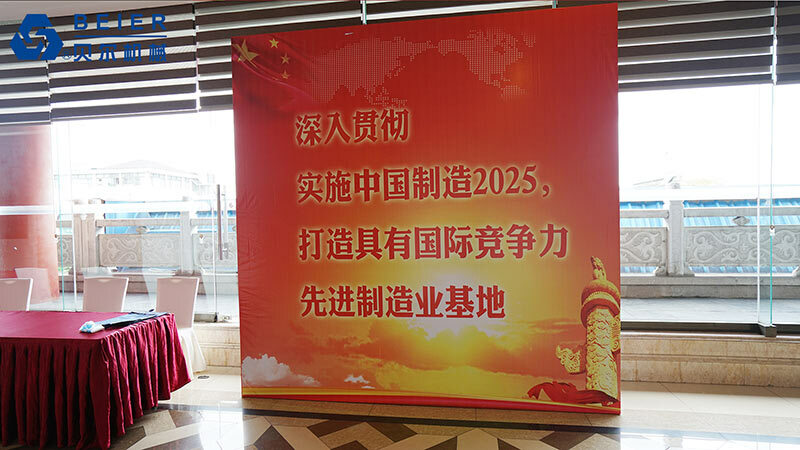 In the future, we will follow the strategy of Industry 4.0 and China Industry 2025, focus on intelligence manufacturing, informationization management and technology innovation. Our mission is to provide leading solutions to our customers with our sincere attitude, both in terms of performance and energy efficiency. Our vision is to achieve the goal of top global plastic machinery system manufacturer.